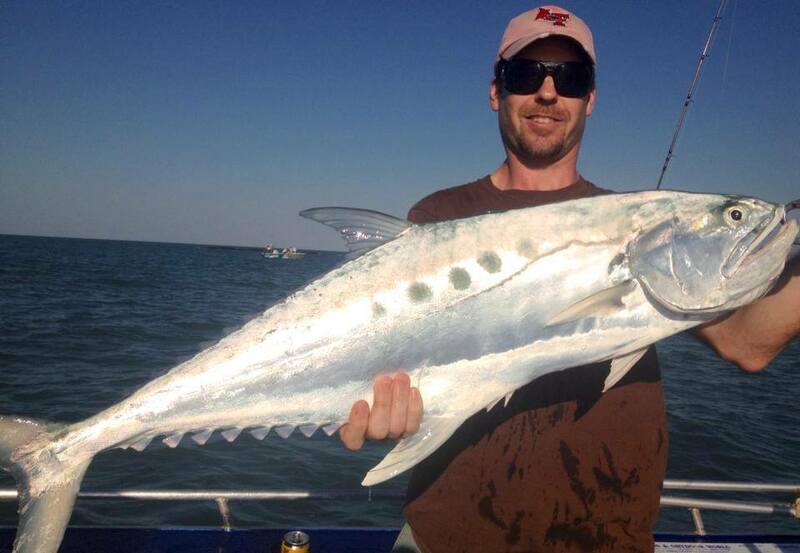 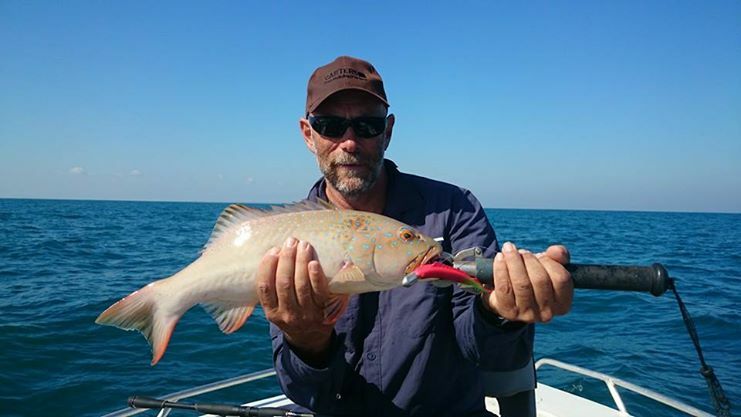 The diversity of fishing accessible at Dundee Beach ranges from great Barra fishing to bluewater Sport Fishing and bottom fishing. 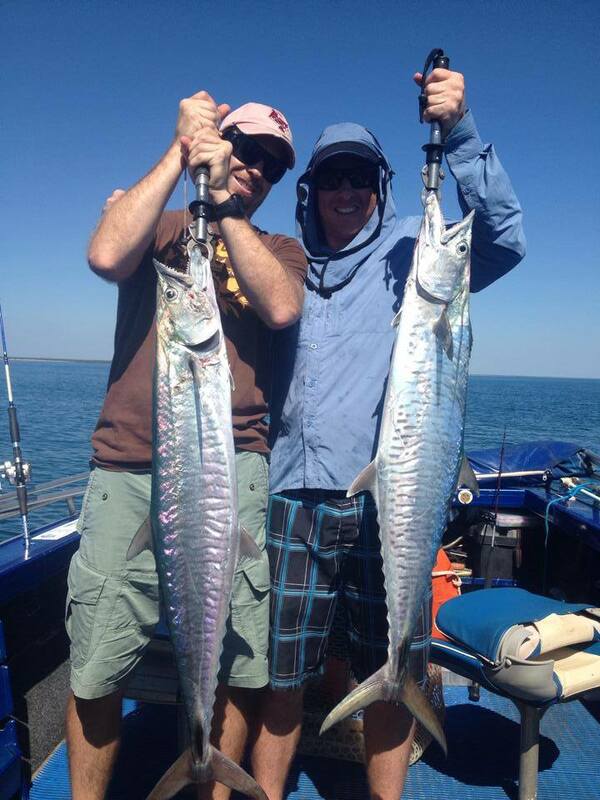 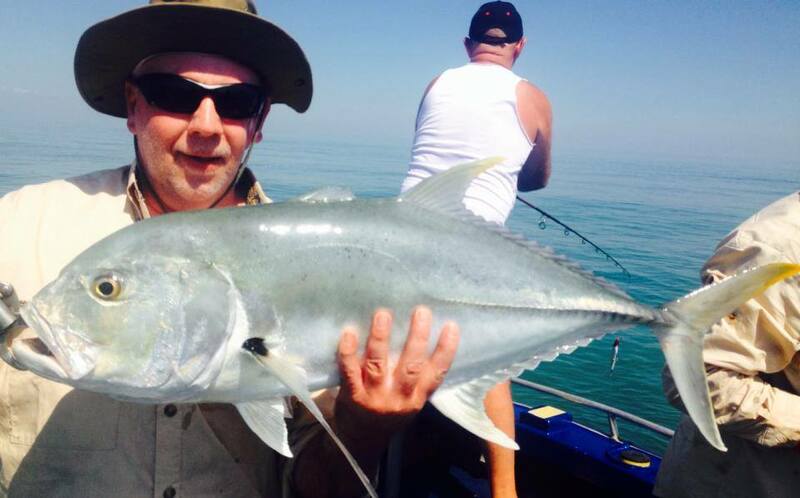 When Bluewater fishing Dundee Beach you will target Trevally, Queenfish, Mackerel and Tuna, in and around Bynoe Harbour and around Dundee. 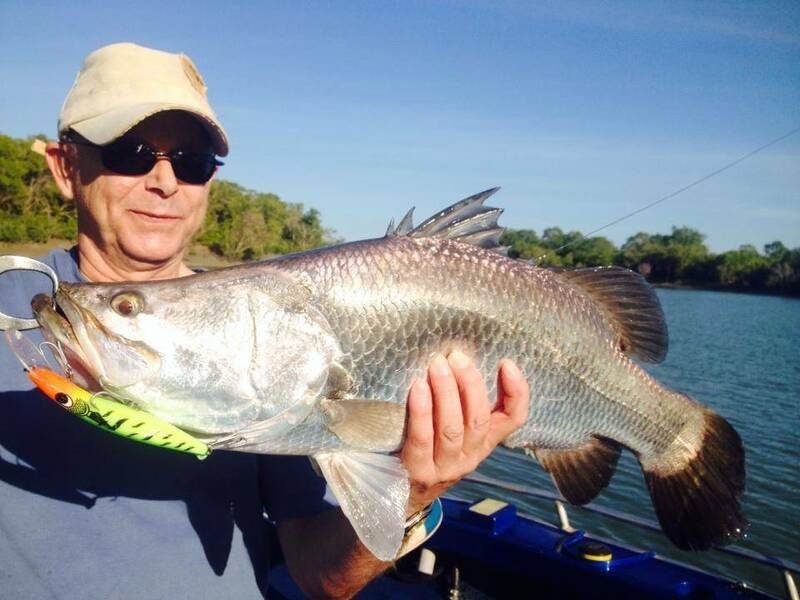 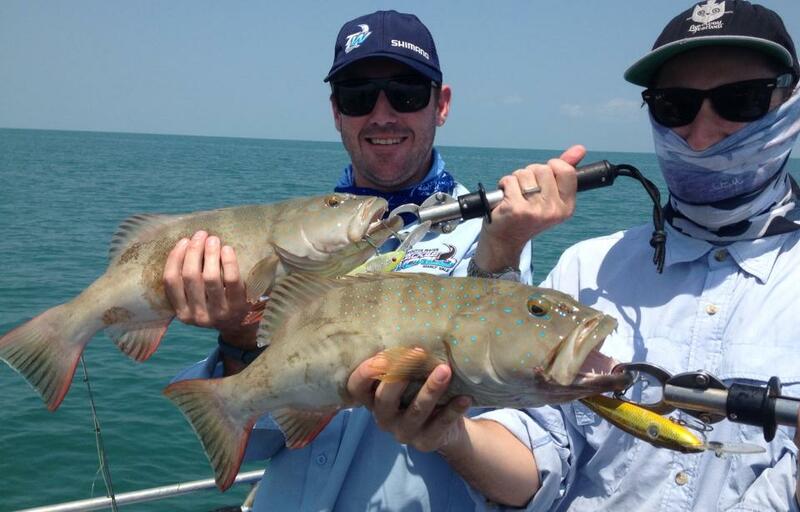 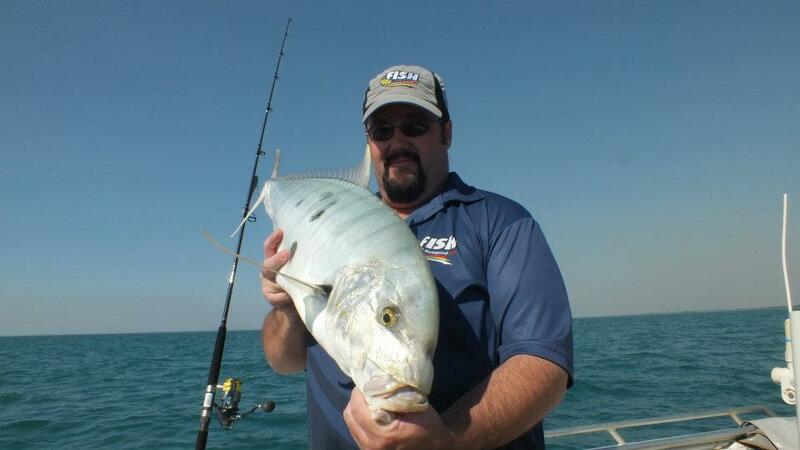 Bottom Fishing can yield Jewfish, Snapper and Cod. 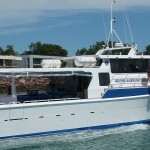 Crab pots are also available (on request, prior to the trip), if a feed of mud crabs tempts the palate. 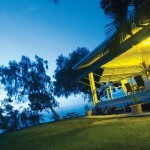 Easily accessible from your accommodation is Bynoe Harbour, Dundee Beach and the Finniss River. 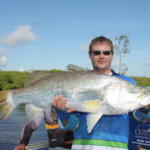 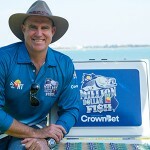 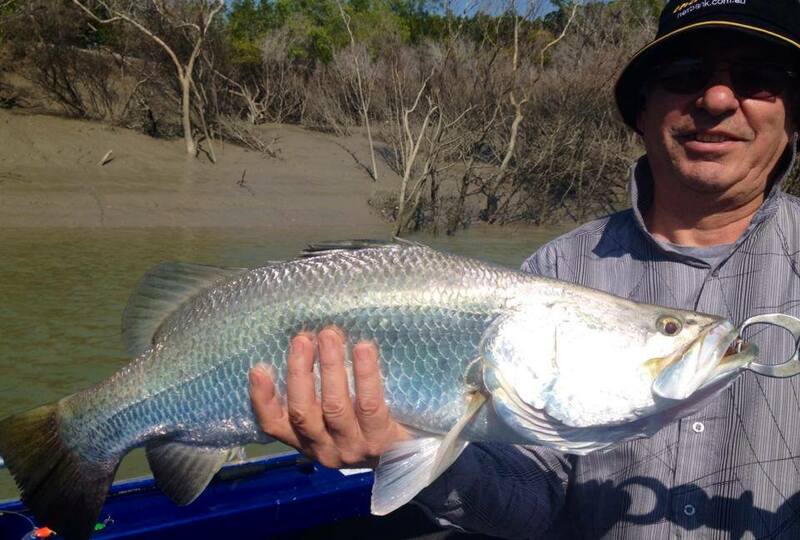 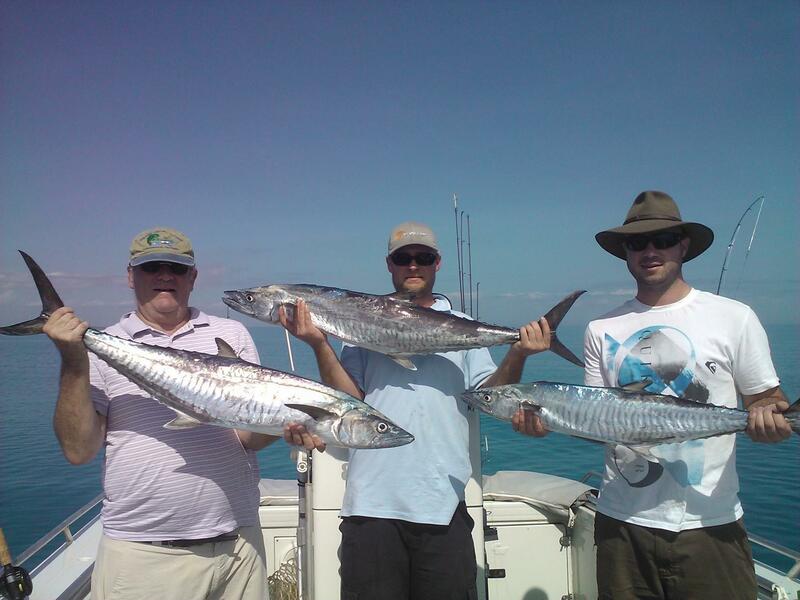 The Finniss & Bynoe Harbour fish well for Barramundi from the late wet season well into and through the dryer months. 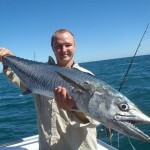 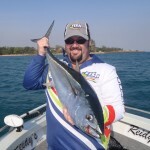 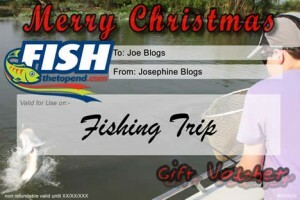 Fishing methods include casting feeder creeks with lures or flies, casting snags or trolling, all of which get results. 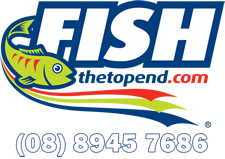 Accommodation is at the Sandpalms Tropical Motel, a fantastic location ideally placed for easy access to Dundee Baach, Bynoe Harbour and the upper Finniss River. 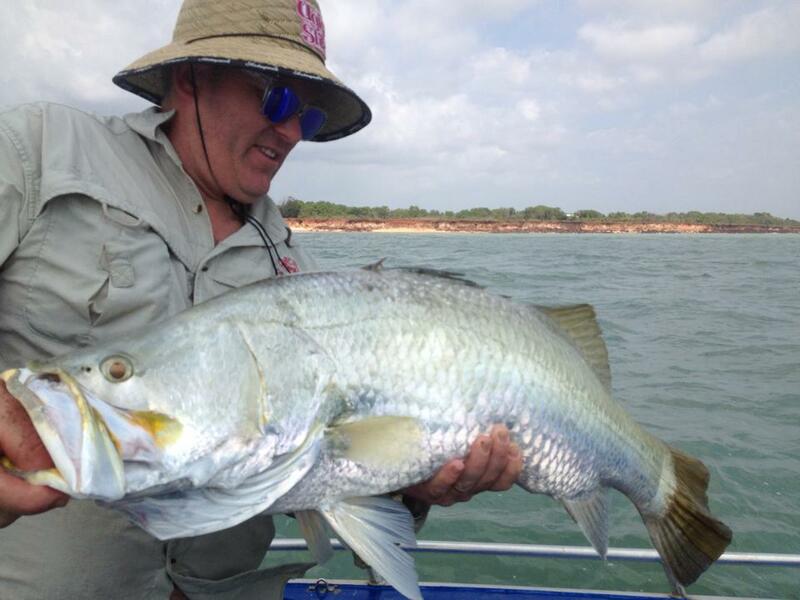 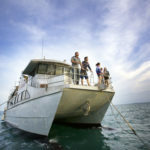 Barramundi, in the rivers & estuaries , Queenfish, Mackerel and Tuna on teh Blue water and Jew fish and Golden snapper on the reefs just to name a few.